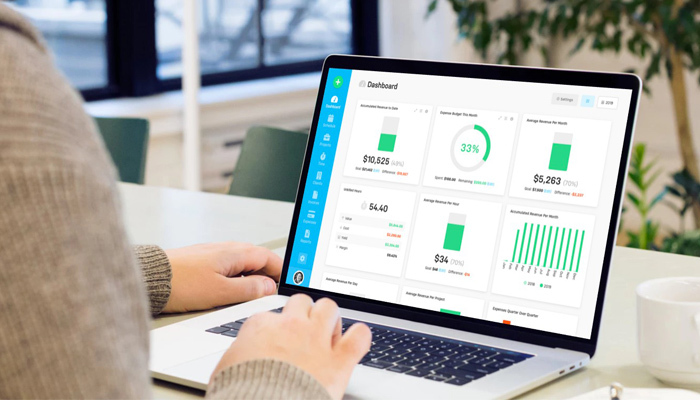 Tracking expenses isn’t as fun as tracking your revenue, but it’s an important part of running a successful business. 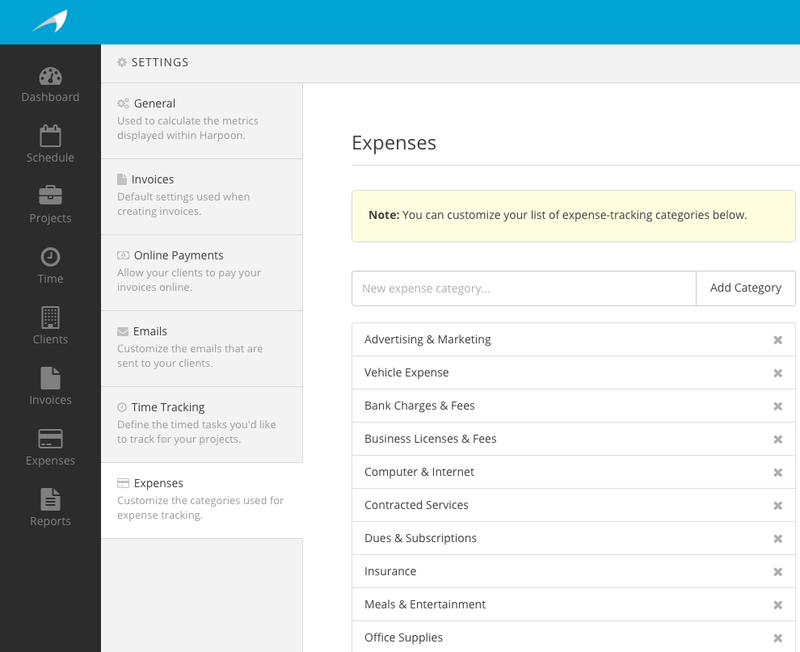 And today we’ve given you a bit more flexibility with the introduction of custom expense categories. 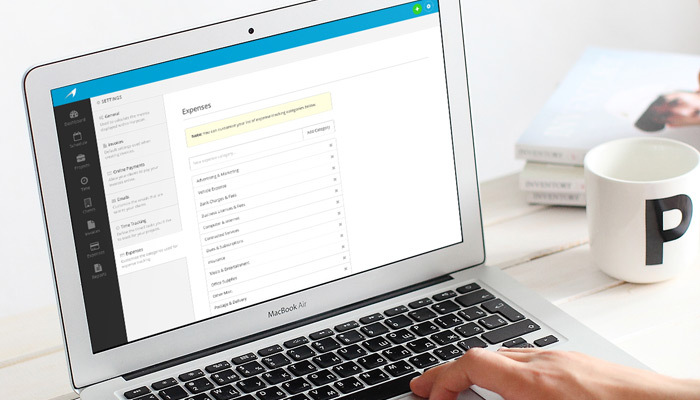 When we originally launched expense tracking we provided a set list of expense categories for you to choose from. These categories were based on the standard categories the IRS uses for tax purposes here in the United States. But we realize there’s value in allowing you to customize this list, especially for some of our international friends who have expense categories that don’t quite line up with our original list. 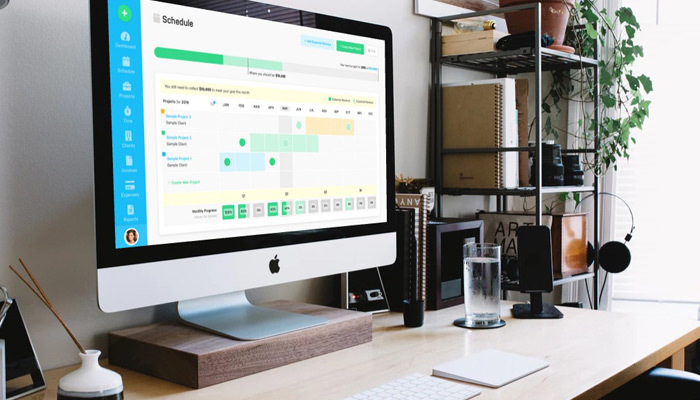 Whatever the reason might be you can now edit your list of expense categories. We’ve added a new Expenses tab in your settings where you’ll find a simple interface for editing your expense categories list. Here you can create new expense categories, or delete existing ones. Whatever categories are in your list will be available when creating/editing an expense, and will also appear as options in your expense category filter menus throughout the app. 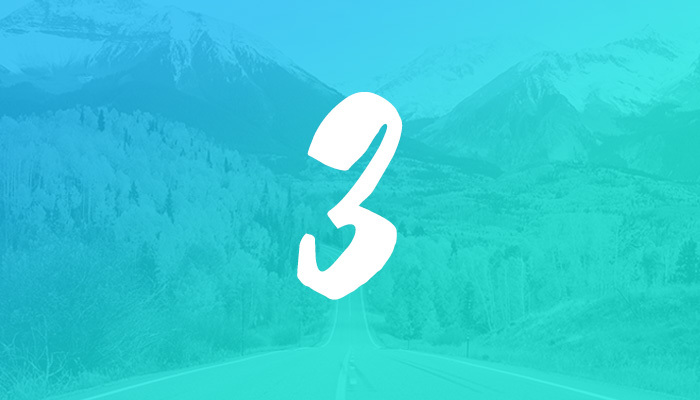 It's a simple update, but we know it means a lot to many of you who need this flexibility. We hope it comes in handy!